It’s always a bit nerve-racking awaiting a band’s return after an amazing debut album. There’s always the concern that they will never reach the heights they previously did, or they will strive so hard to change their sound that they are barely recognizable. 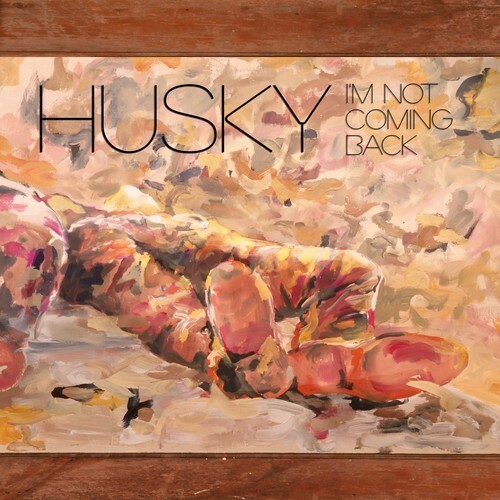 Both of these fears can be put to rest with “I’m Not Coming Back,” the first single off Husky’s sophomore album, hopefully due out later this year. “I’m Not Coming Back” is that right mix of folk and pop to appeal to purists of both, and keeps that emotional essence that coursed through their first album, Forever So, intact. The new album can’t come soon enough. Enjoy.